Rumble with the Power Rangers! 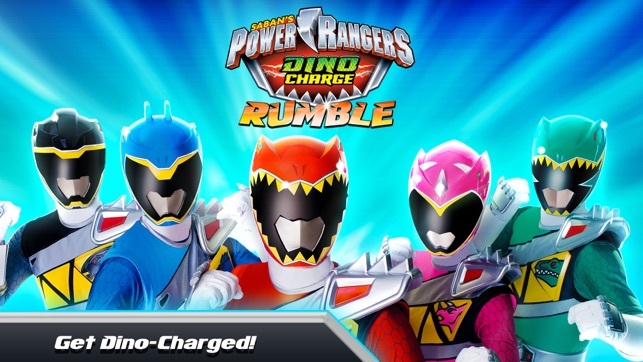 Get Dino Charged! 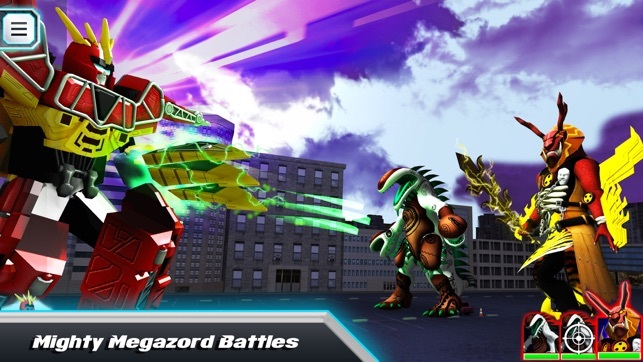 Power up with the Dino Charge Power Rangers in this stunning 3D game for tablets and mobile phones. 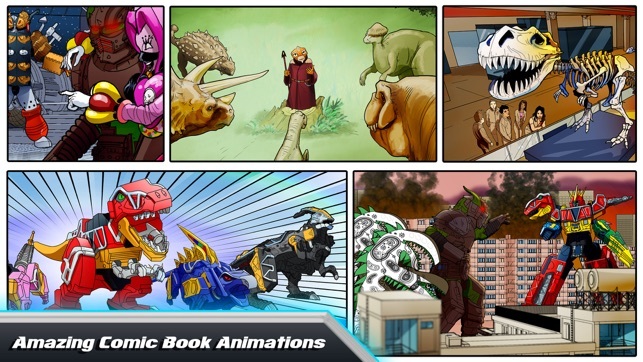 Battle Sledge and his monster army with simple taps and swipes, while immersing yourself in an original Power Rangers story that features lots of comic book animation. The future of the planet is at stake... and only you can help the Power Rangers triumph! We’ve gone prehistoric on all our bugs. At first i thought it was horrible look! 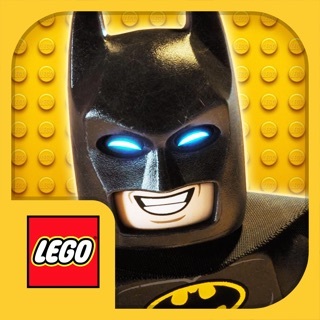 But when I went to play the game, it was great. Totally recommend it. Just that the taking turns thing isn’t good. You just hit and they hit you back. There should be more attacks than just 4. In the Megazord, there is a fart attack. 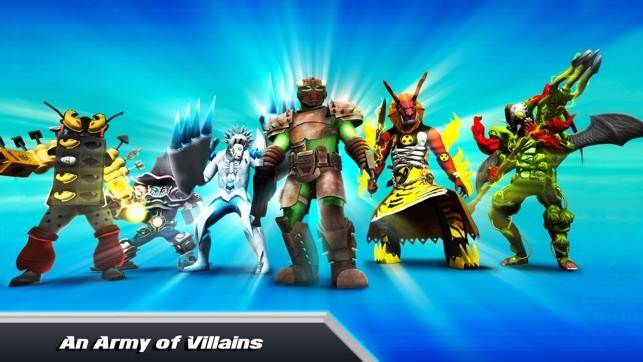 Add the fart, or else and the rest five rangers and some other villains like arcanon and doom wing and snide. But others real good. 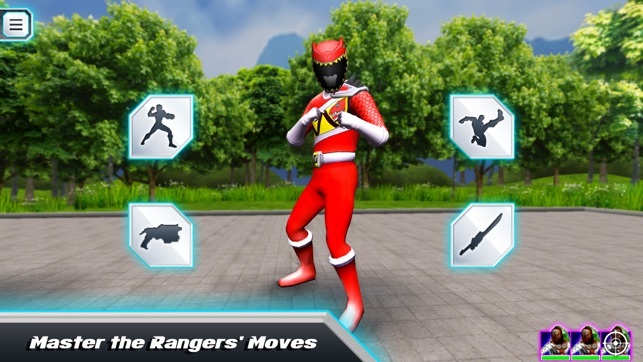 Do updates on this game and add the gold ranger and more chapters on this game and do like a story mode like when you can move around and solve puzzles try to add more weapons that you can use in fights try to do those stuff I think tons of people would want to play this game if you do the stuff that I said.